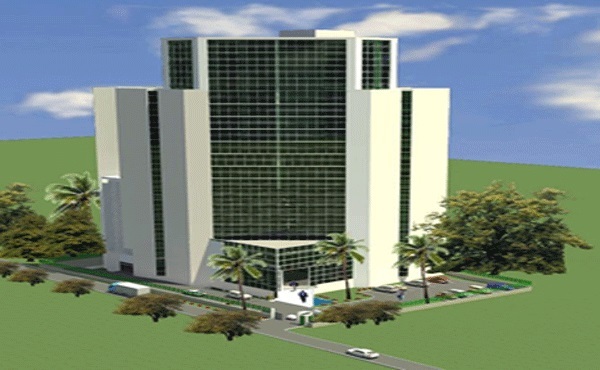 A professionally designed executive office complex with two towers each of 13 levels of office space. The 4th Ngong Avenue is a designed development consisting of executive suites strategically located on 4th Ngong Avenue, offering excellent accessibility to the Nairobi CBD.The building has a standby generator, ample water storage, ample parking, high speed internet access, 24hr security with CCTV surveillance. The building also has 3 lifts, perimeter wall, Washrooms among other amenities.